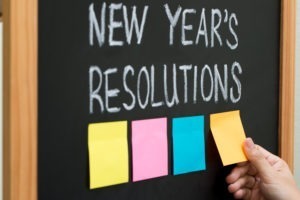 As we welcome in the New Year, many people take the time to make resolutions to improve themselves. For some it means financial goals. Others may involve personal enrichment. 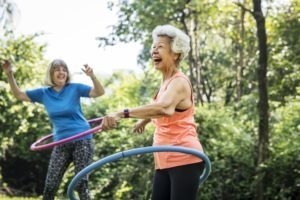 All of the should include working towards optimal health with exercise and healthy eating. 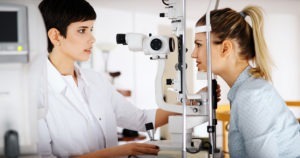 Glaucoma is a major cause of vision loss worldwide. It affects more than 3 million people in the United States—nearly half of whom are unaware they have the disease. 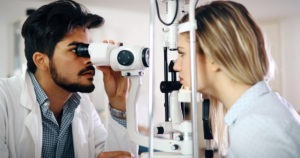 During Glaucoma Awareness Month in January, the Kleinsorge Family Eye Care joins the American Academy of Ophthalmology in reminding the public that early detection and treatment can help protect your sight. Glaucoma is a group of eye diseases that causes high pressure on optic nerve, damaing it. The optic nerve is crucial to sight, it sends all of the images created by the eye to the brain. Damage done to to this nerve first causes the loss of peripheral vision, and then central vision. 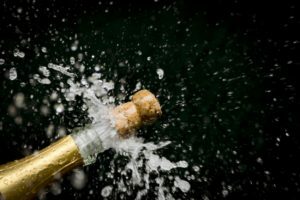 For most people ringing in the New Year means celebrating with friends and family, champagne toasts and cheer, but if you get hit in the eye with a champagne cork, it may mean a trip to the emergency room.